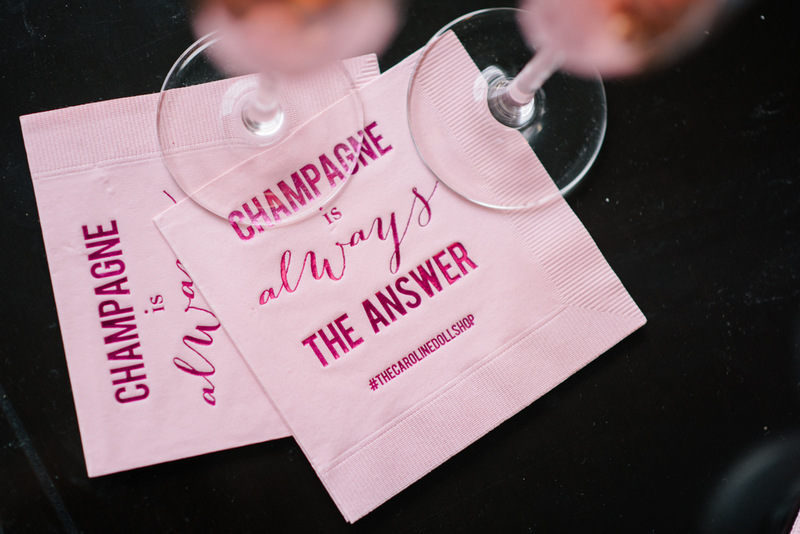 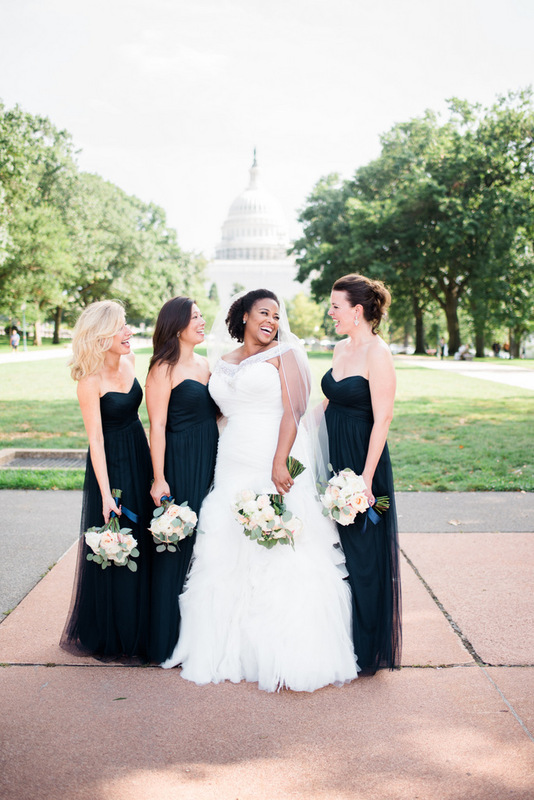 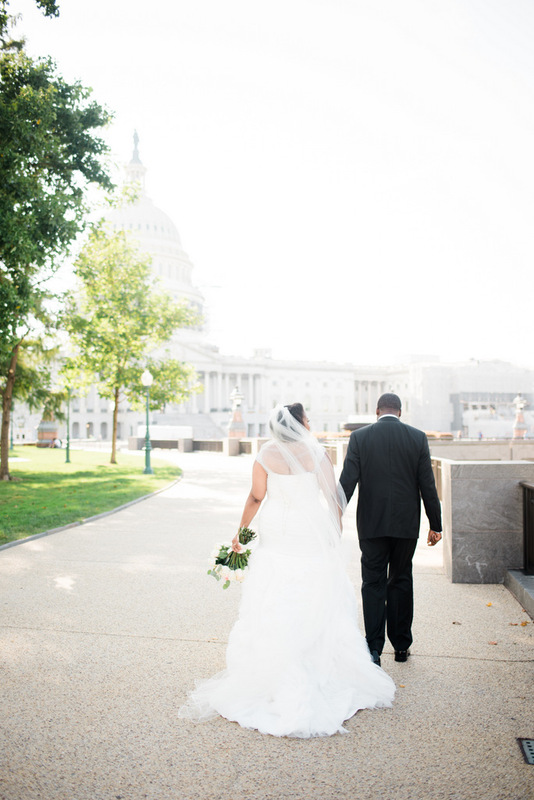 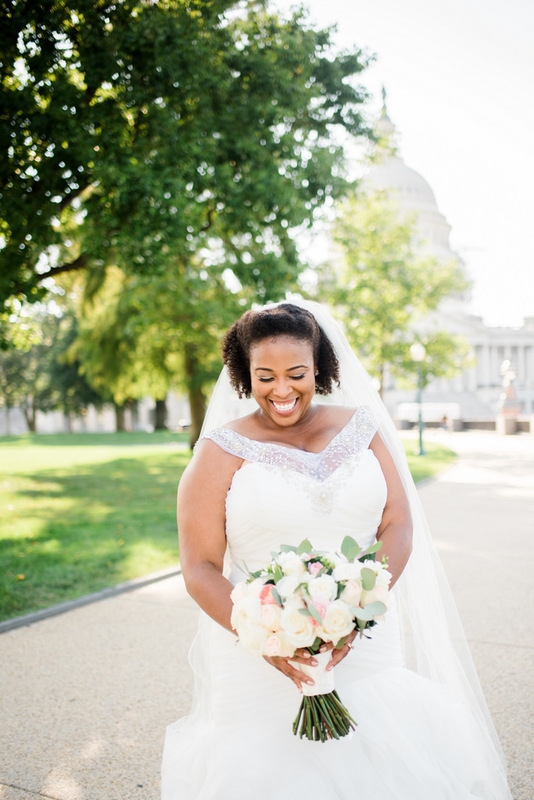 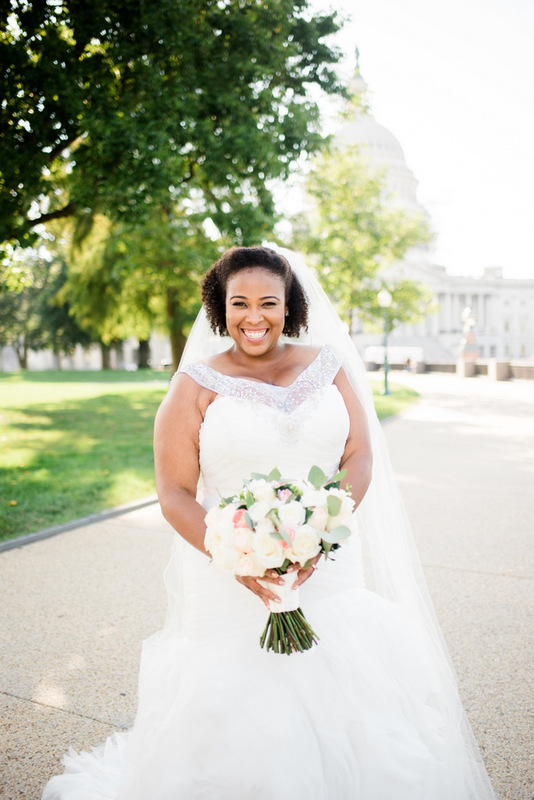 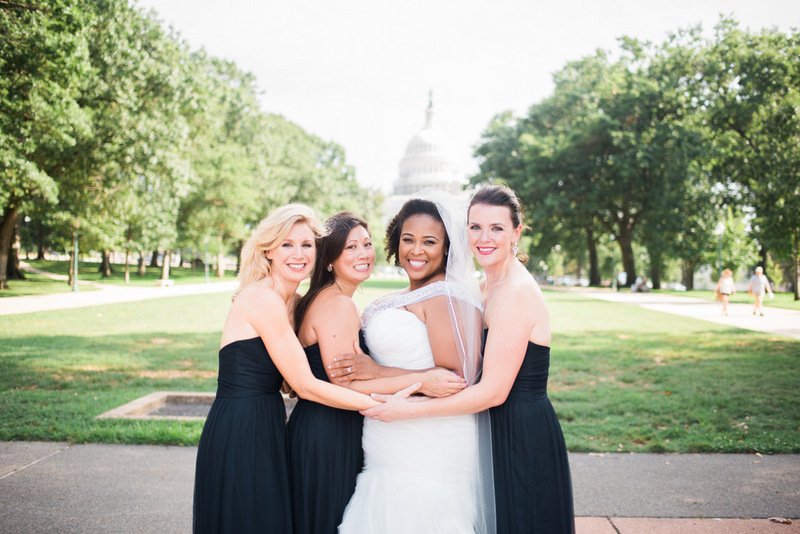 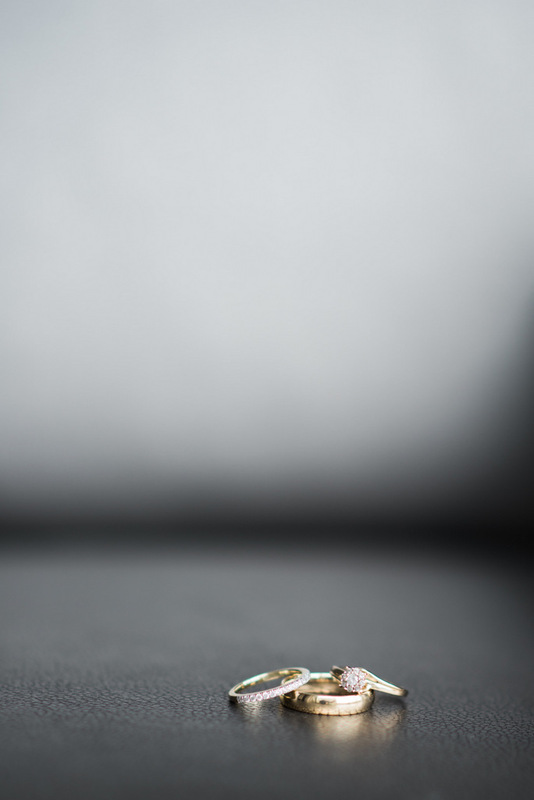 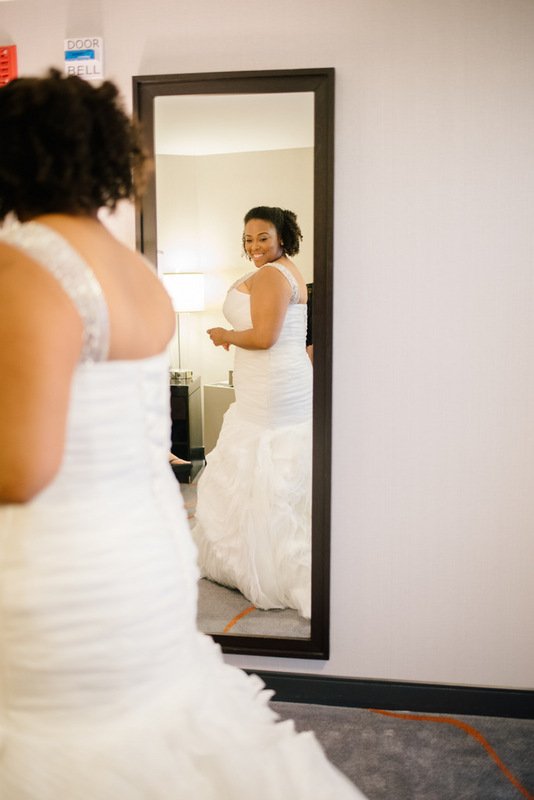 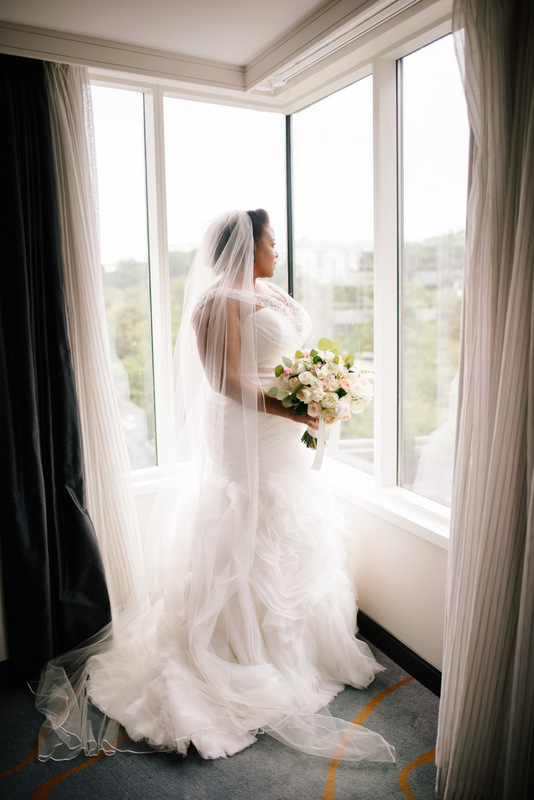 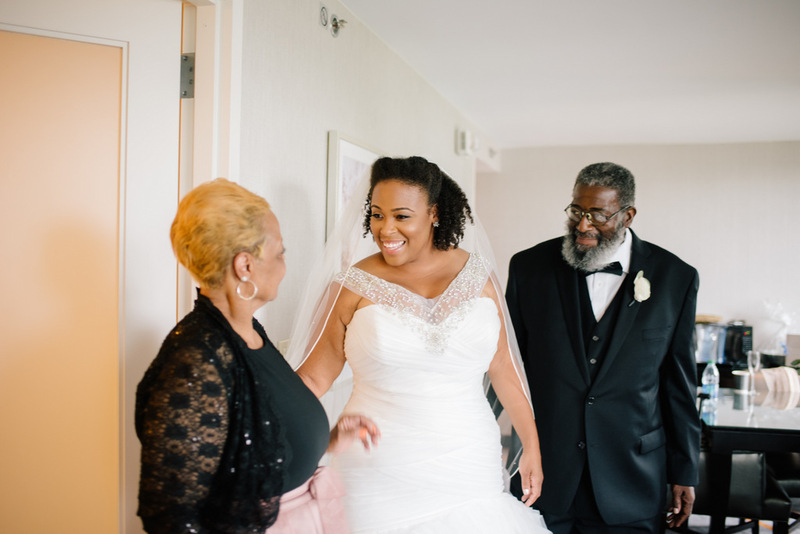 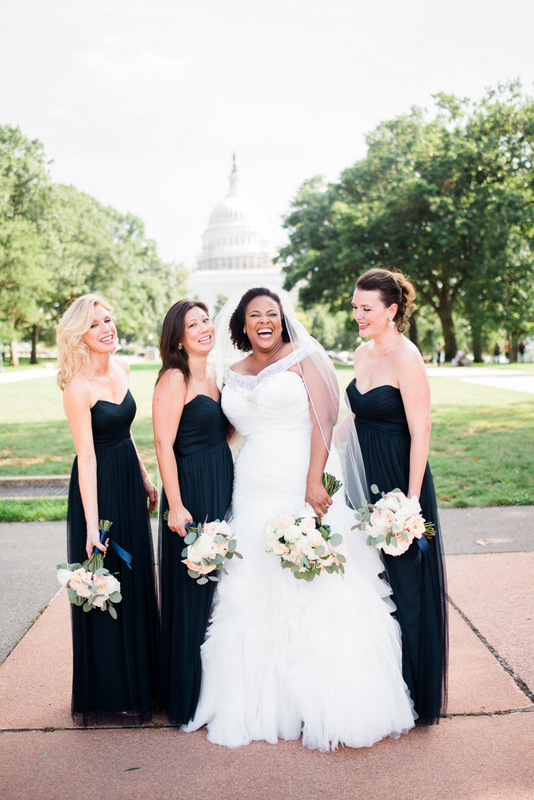 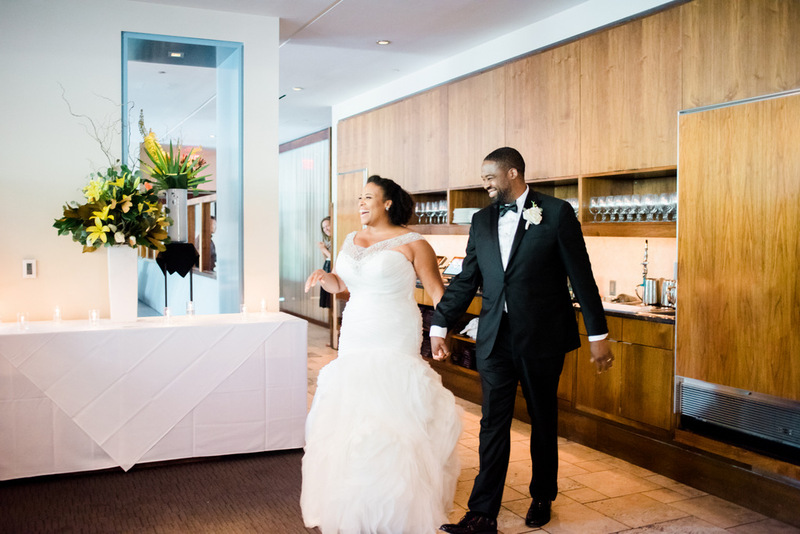 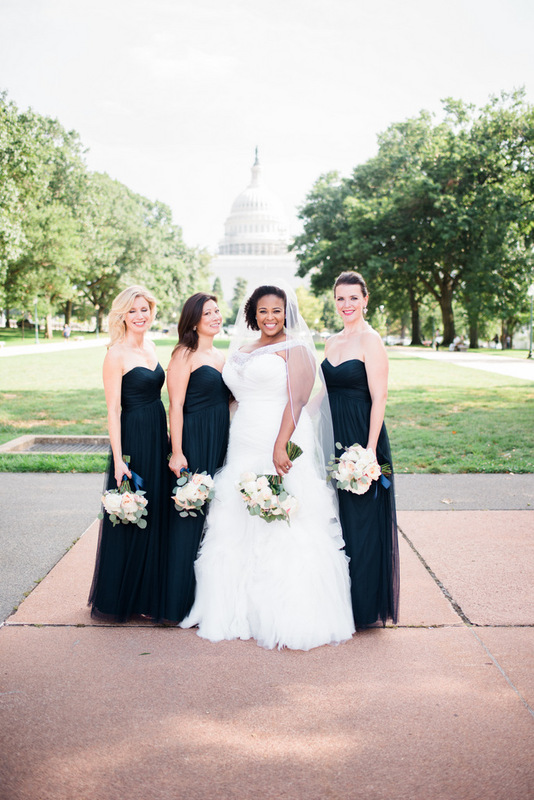 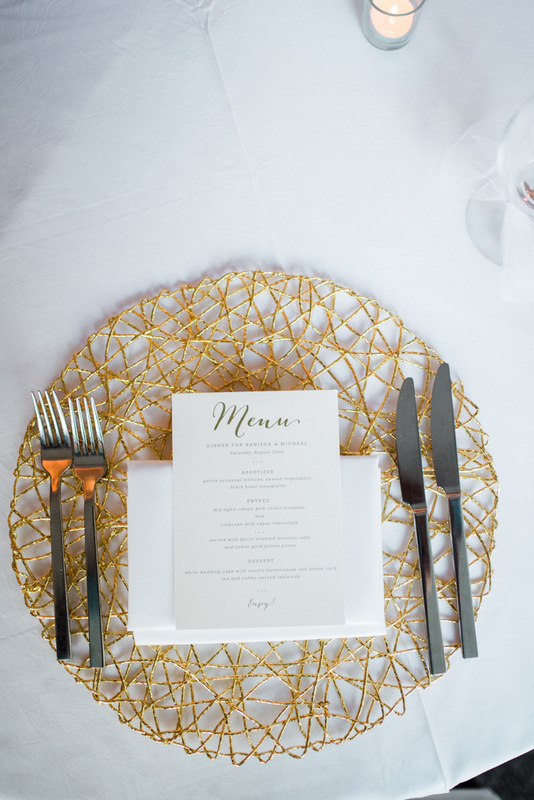 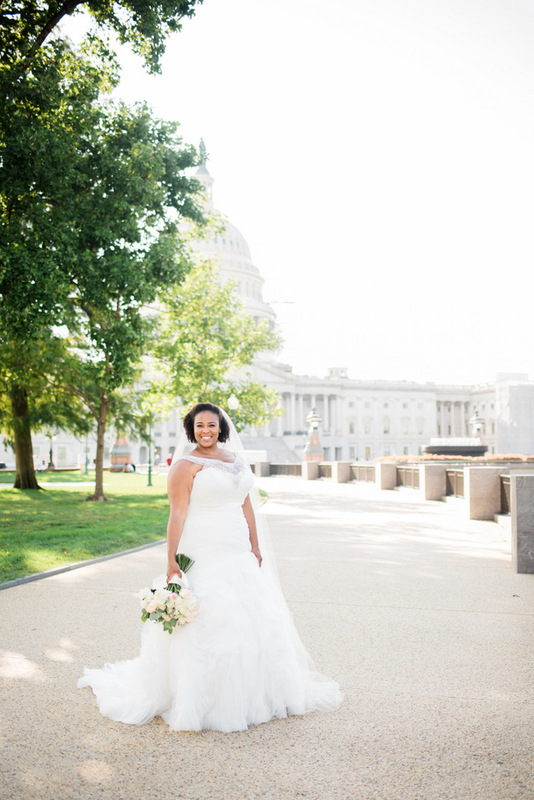 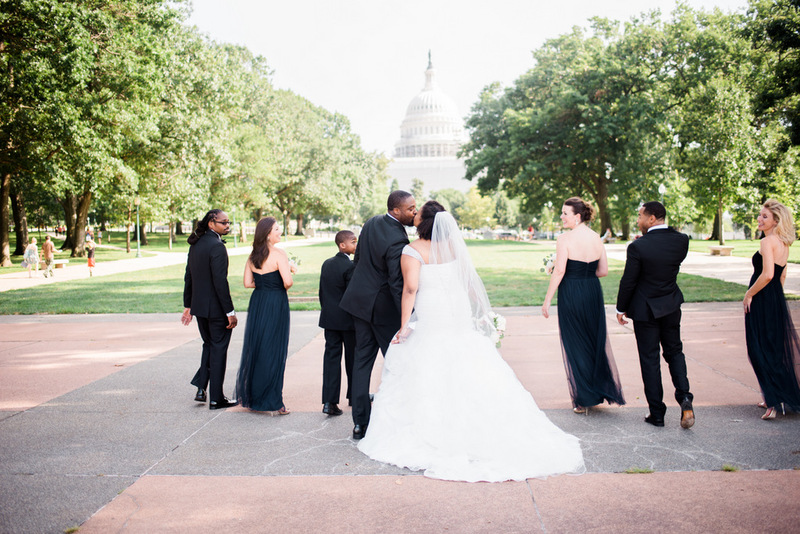 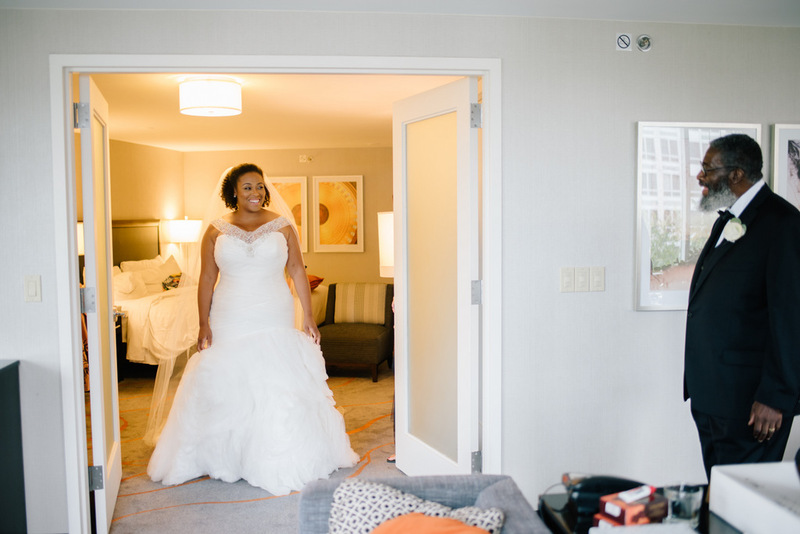 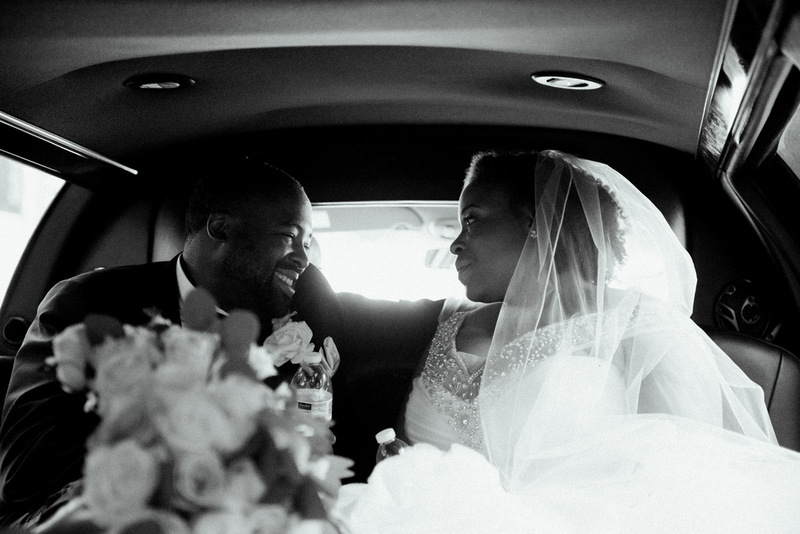 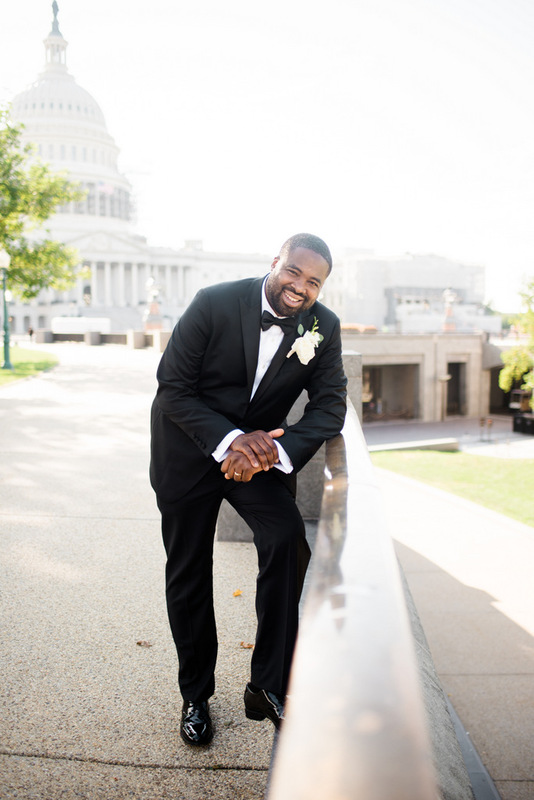 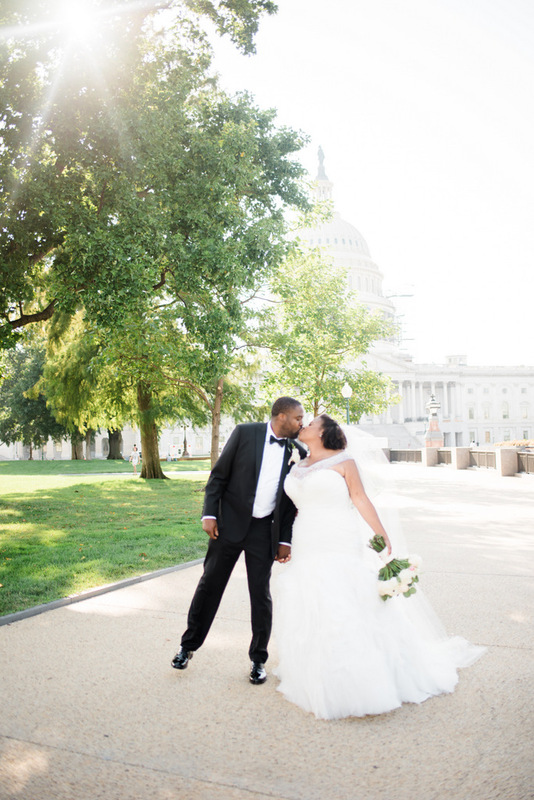 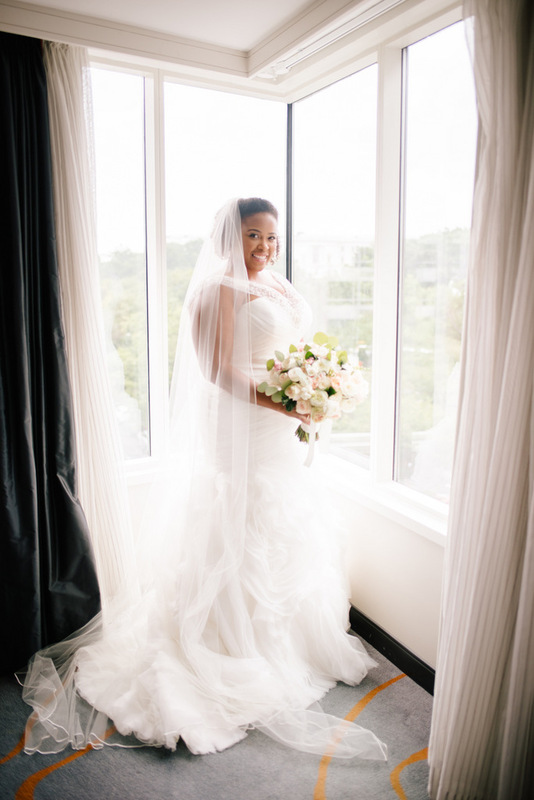 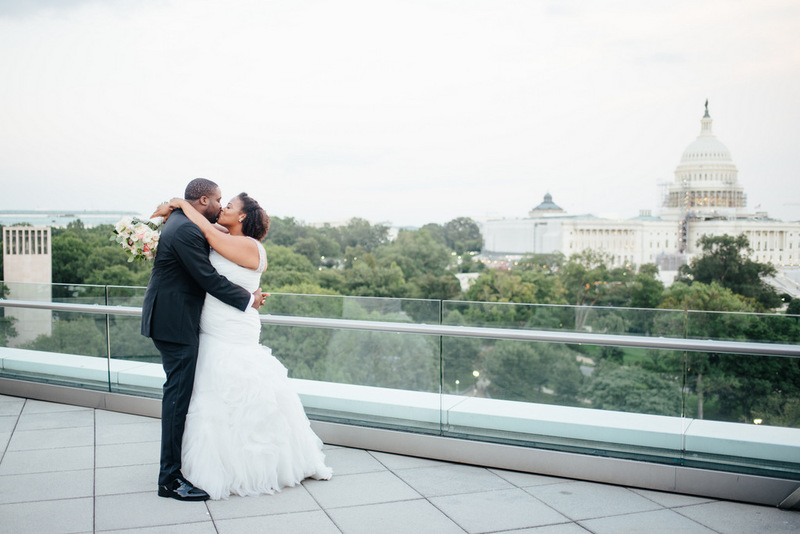 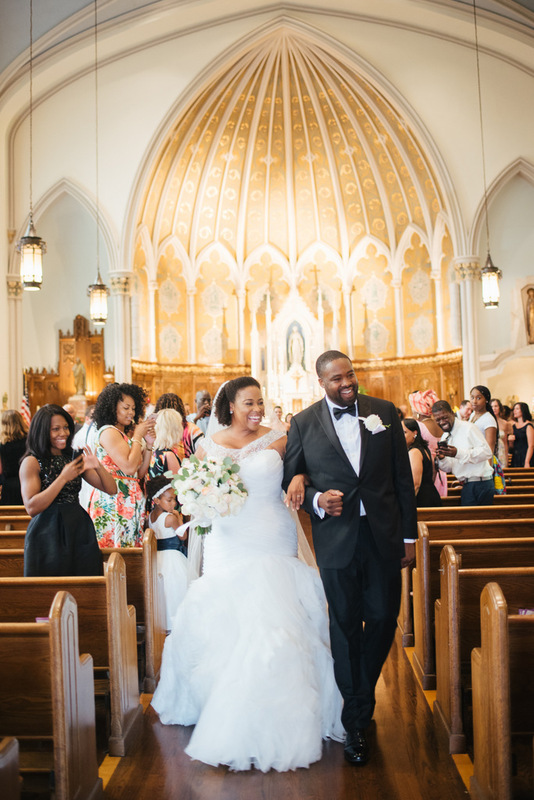 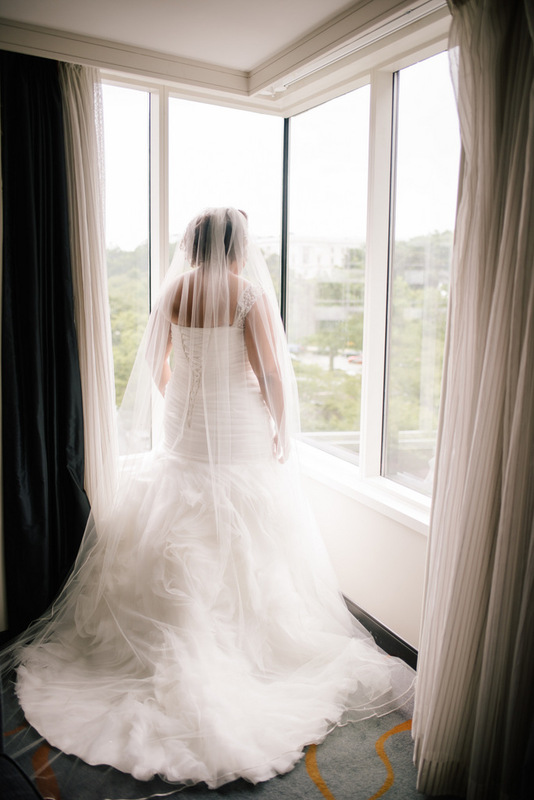 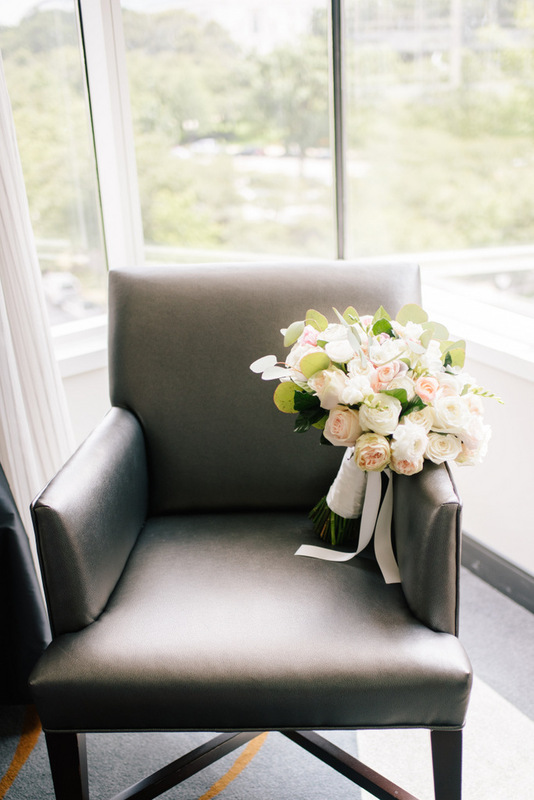 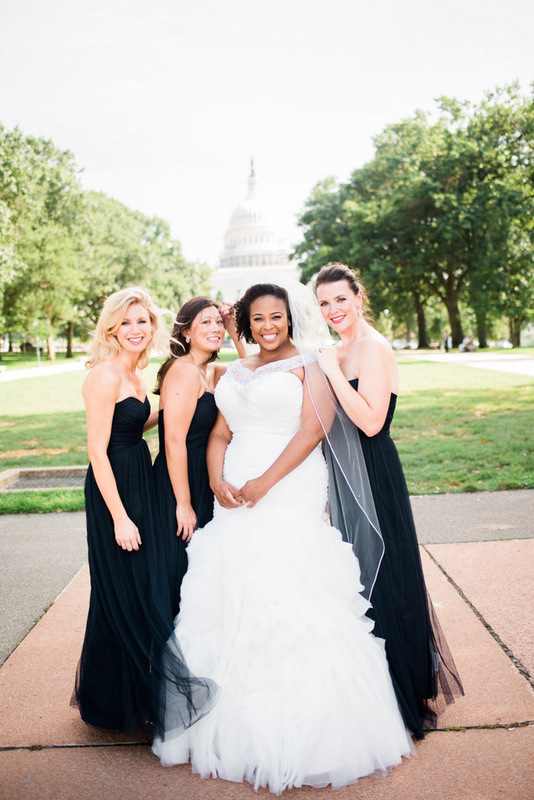 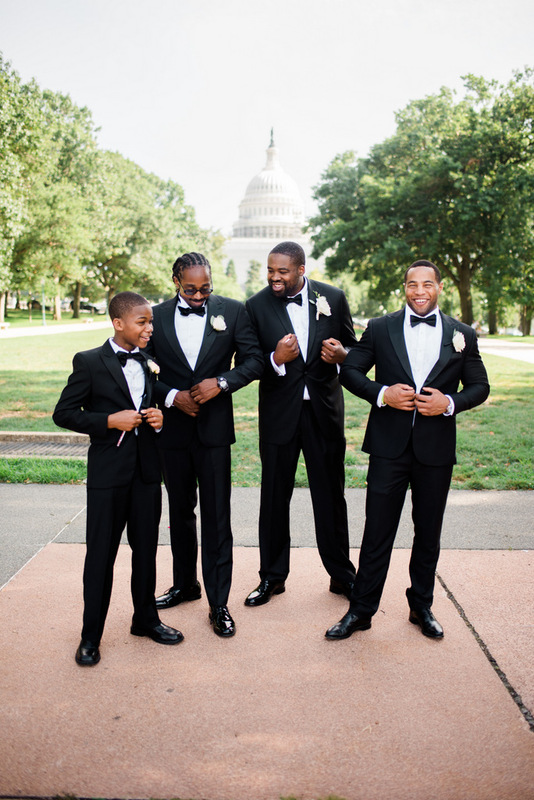 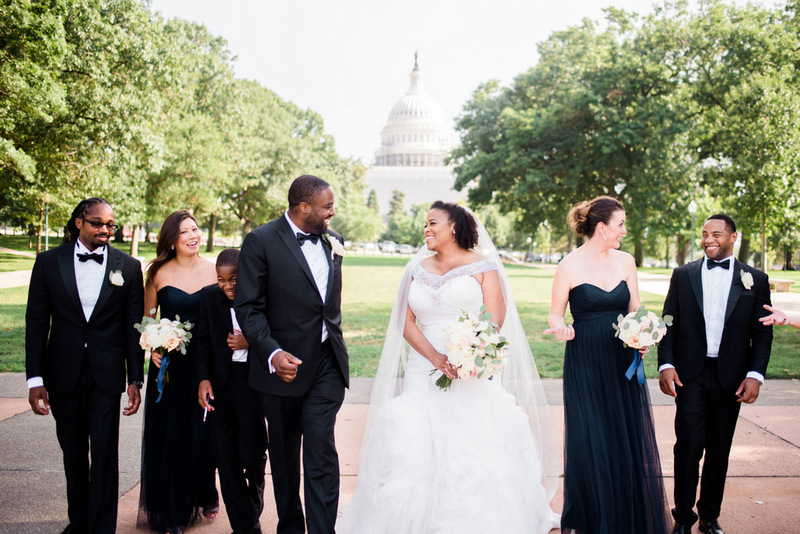 Kanisha and Michael married in a gorgeous summer ceremony in Washington, D.C. 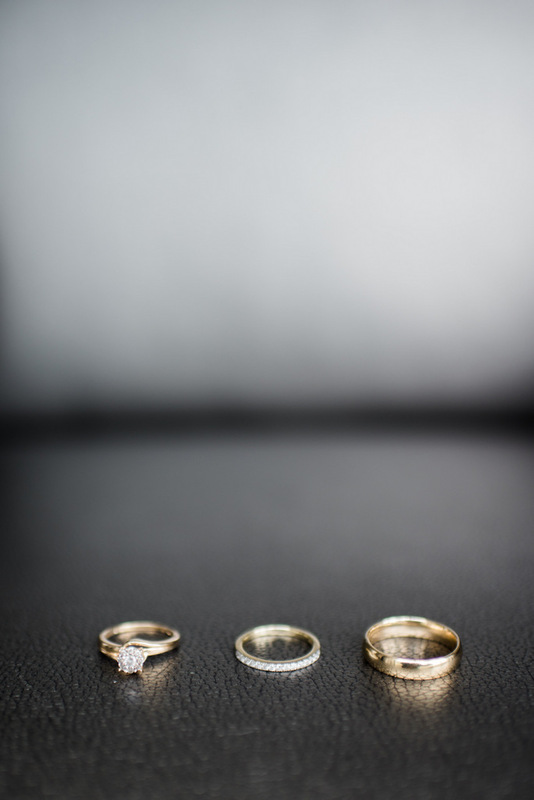 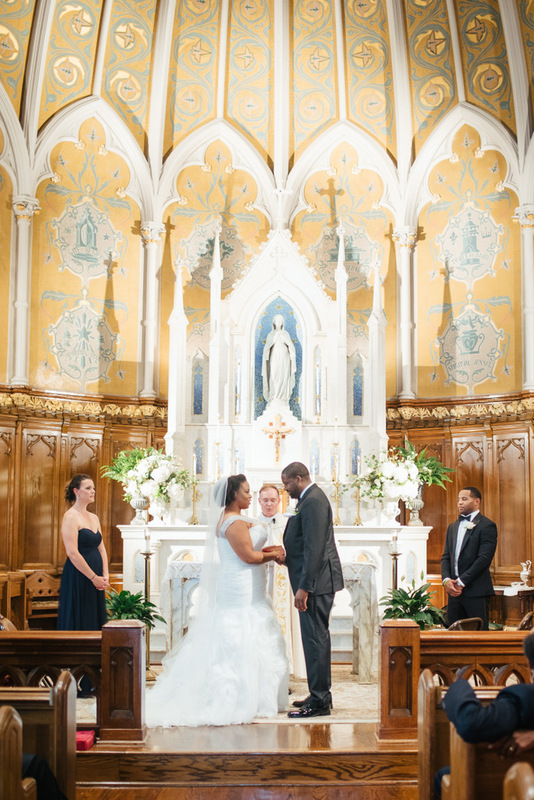 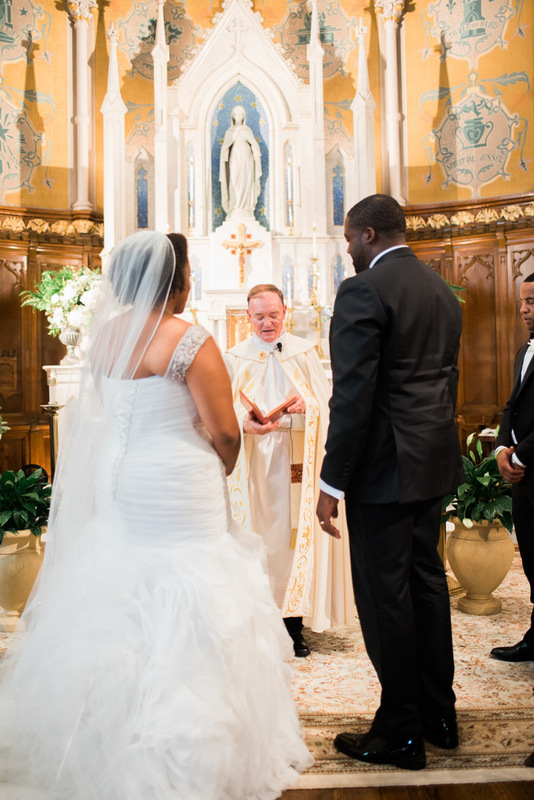 The wedding ceremony took place at the majestic Immaculate Conception Church downtown, which is on the National Register of Historic Places in 2003. 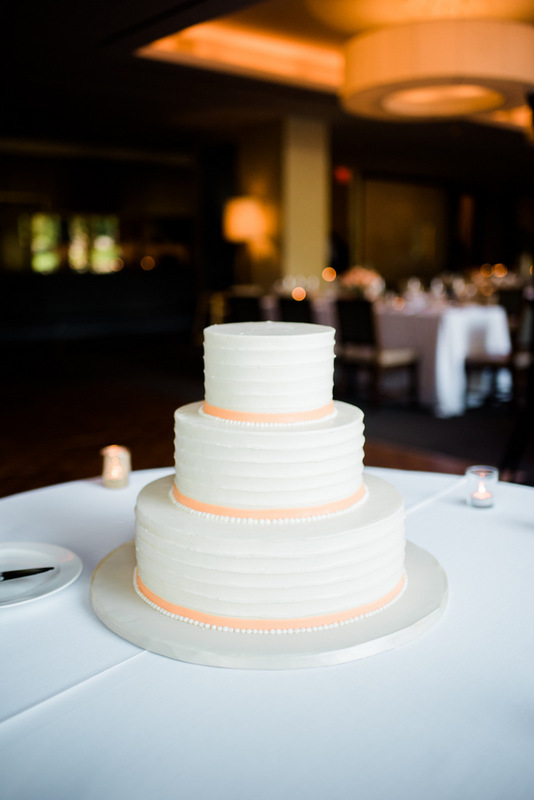 The two had a reception at Charlie Palmer Steak and a delicious cake by Fancy Cakes by Leslie. 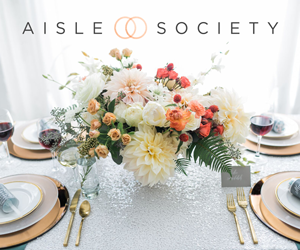 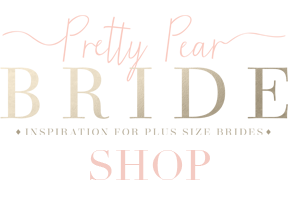 Fancy Cakes by Leslie has been featured on The Today Show, Food Network and more. 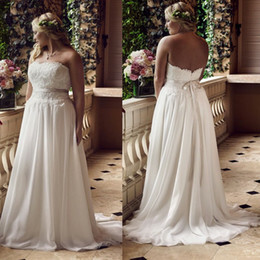 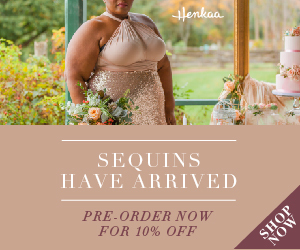 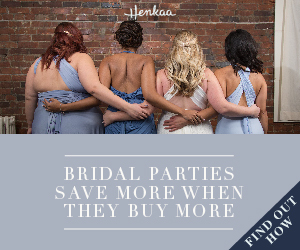 Looking for similar plus size wedding gowns? 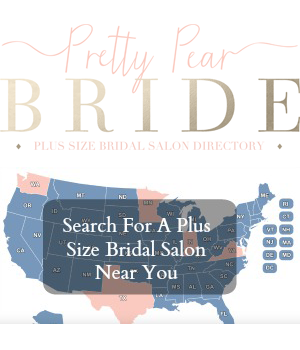 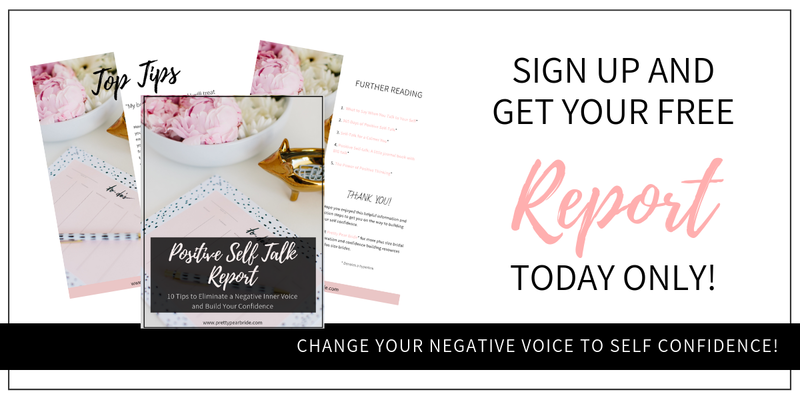 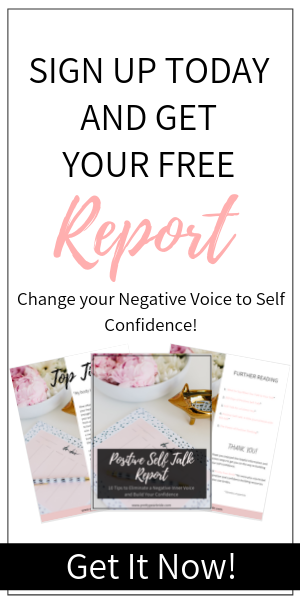 Check here.